Catapult Studios is a unique video and audio production studio located in Brisbane, California, just 15 minutes south of San Francisco. We handle a wide range of projects, including commercials for television and web, corporate media creation, independent film, audio post, and music videos. Our services also include rental of the studio rooms and equipment for client directed projects. 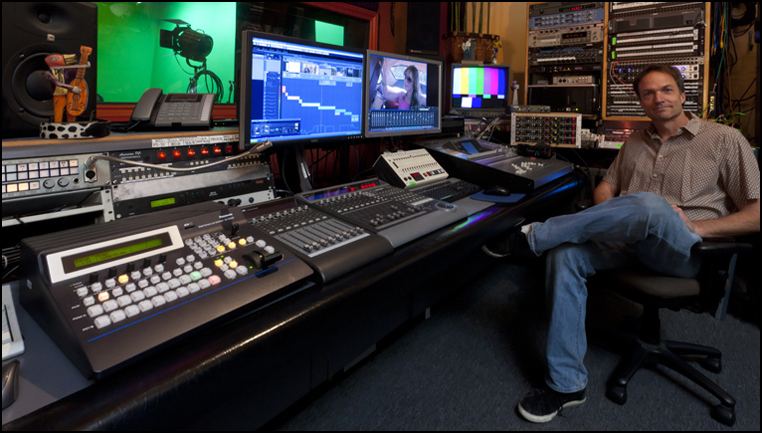 Our studio maintains a full spectrum of high definition video and audio equipment to ensure cutting edge production value. 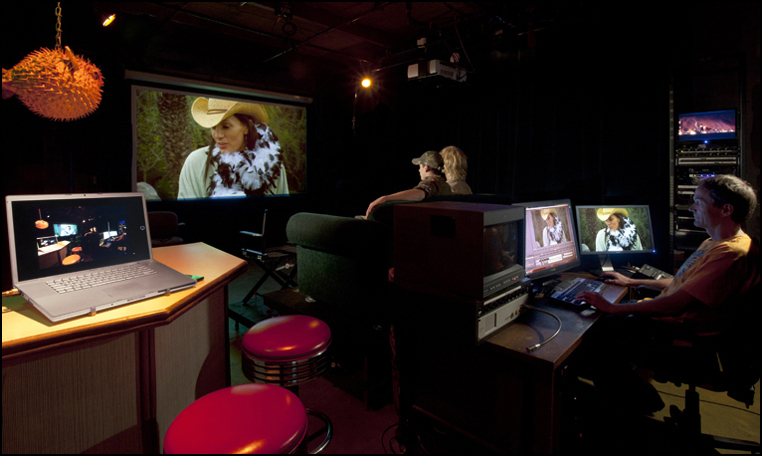 The HD studio cameras, edit suites, chroma-key wall, screening room, and lighting grids are complemented by extensive audio capabilities, including live tracking rooms, iso-booths, and digital/analog mixing rooms. These production facilities are availableto you, your crew, and your projects. In addition to our production facilities and technical crews, upon request, our own creative talent pool is also available to contribute fresh ideas and experience to help focus your message. Catapult’s creative writing team is available for concept creation, scripting and story-boarding. Our sound designers and composers are available for original music, soundtrack scoring, jingles and foley. We have art directors, actors, extras, voiceover and spokesperson talent, as well as photographers and musicians. Their demo reels, head shots and resumes are available upon request. This pool of talent offers an exciting environment of collaboration and new ideas, a treasured resource available to client projects that blend professionals, inspiration, and imagination. Please feel free to browse the Services, Facilities, and Equipment pages to check out our capabilities and find specific answers to any questions you may have – or Contact Us directly. We look forward to working with you! All images and other content herein are the property of their respective creators and/or copyright holders.